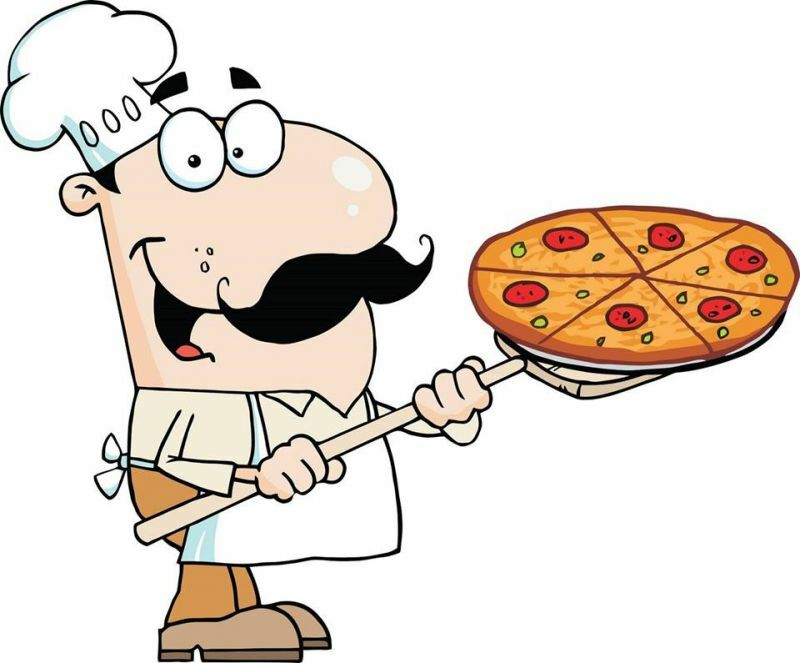 Pizza Palooza!, the competition to choose Fredericksburg’s favorite pizza maker, is coming up on Saturday, September 15, 5-9 PM, in downtown’s Market Square. The event is sponsored by the Fredericksburg-Este Association, the Fredericksburg Area Museum, and B101.5. Admission is $2 CASH. Pizza by the slice is $1. Adventure Brewery beers on tap are $5 a pour, and Italian wines are $5 a glass. Water and soft drinks are $2. The Museum has made available a credit card reader for food and beverage purchases. Rock ‘n roll hits and Beatles covers by local favorite Acoustic Onion will entertain the crowd. Each pizza lover will be given a gaming chip to cast a vote for the crowd’s favorite. Pizza makers Castiglia’s, Paisano’s, Primevara, and Vocelli will serve up hot slices, and vie for competition winner. Please bring a chair! For more information: www. Fred-Este.org, Facebook: Fredericksburg-Este, Twinning; fredeste2015@gmail.com. Bob Antozzi 540-847-9503; Chip Willis 540-226-5219.